Irvine, Calif., Nov. 23, 2015 — Using a groundbreaking gene editing technique, University of California scientists have created a strain of mosquitoes capable of rapidly introducing malaria-blocking genes into a mosquito population through its progeny, ultimately eliminating the insects' ability to transmit the disease to humans. The study underlines the growing utility of the Crispr method, a powerful gene editing tool that allows access to a cell's nucleus to snip DNA to either replace mutated genes or insert new ones. Results appear this week in the early online edition of Proceedings of the National Academy of Sciences. For nearly 20 years, the James lab has focused on engineering anti-disease mosquitoes. His anti-dengue fever models have been tested in cage trials in Mexico, and in 2012, he helped show that antibodies that impair the parasite's biology adapted from the immune systems of mice can be introduced into mosquitoes. This trait, though, could only be inherited by about half of the progeny. The two groups collaborated to fuse Bier and Gantz's method with James' mosquitoes. Gantz packaged antimalaria genes with a Cas9 enzyme (which can cut DNA) and a guide RNA to create a genetic "cassette" that, when injected into a mosquito embryo, targeted a highly specific spot on the germ line DNA to insert the antimalaria antibody genes. He added that further testing will be needed to confirm the efficacy of the antibodies and that this could eventually lead to field studies. "This is a significant first step," said James, a National Academy of Sciences member. "We know the gene works. The mosquitoes we created are not the final brand, but we know this technology allows us to efficiently create large populations." Bier, a professor of biology at UC San Diego, also noted that "the ability of this system to carry large genetic payloads should have broad applications to the future use of related Crispr-based ‘active genetic' systems." Malaria is one of the world's leading health problems. More than 40 percent of the world's population live in areas where there is a risk of contracting the disease. 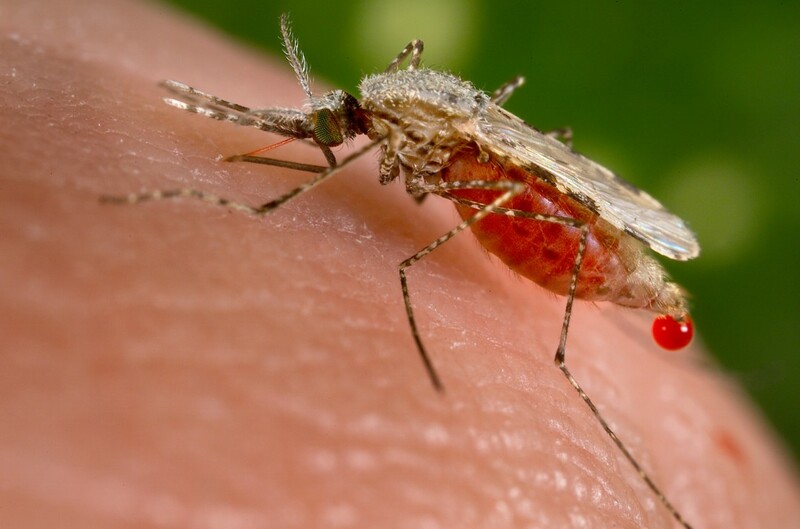 According to the Centers for Disease Control & Prevention, 300 million to 500 million cases of malaria occur each year, and nearly 1 million people die of the disease annually – largely infants, young children and pregnant women, most of them in Africa. About the University of California, Irvine: Currently celebrating its 50th anniversary, UCI is the youngest member of the prestigious Association of American Universities. The campus has produced three Nobel laureates and is known for its academic achievement, premier research, innovation and anteater mascot. Led by Chancellor Howard Gillman, UCI has more than 30,000 students and offers 192 degree programs. It's located in one of the world's safest and most economically vibrant communities and is Orange County's second-largest employer, contributing $4.8 billion annually to the local economy. For more on UCI, visit www.uci.edu.